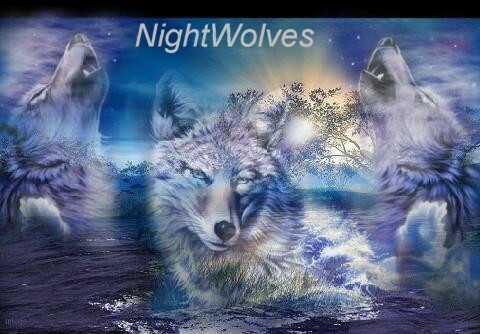 If you are not a NightWolves member and would like to join, post here and someone will send you an invite as soon as possible. hi, im new to dt but played in beta times. can i please join?